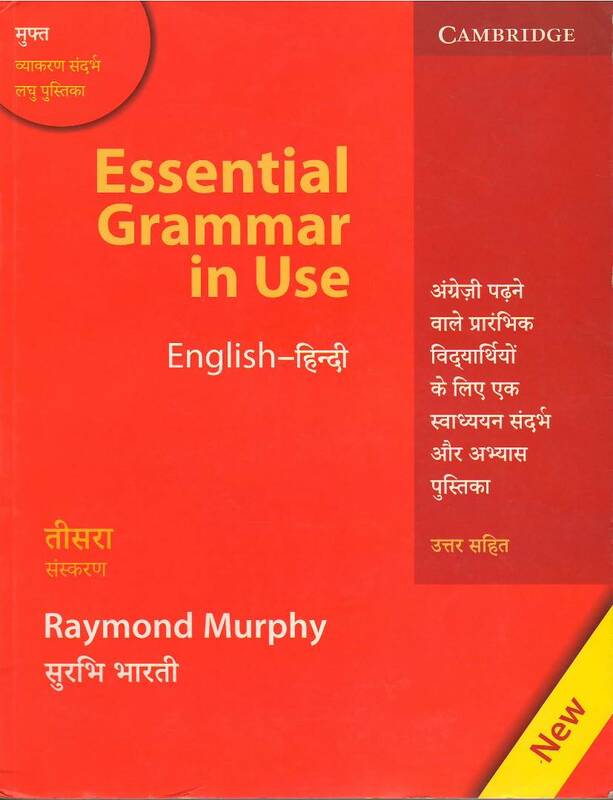 Using clear examples and easy-to-follow exercises, his new English-Hindi edition of the best-selling Essential Grammar in use makes learning easy, covering all the areas of grammar that an elementary-level student needs. 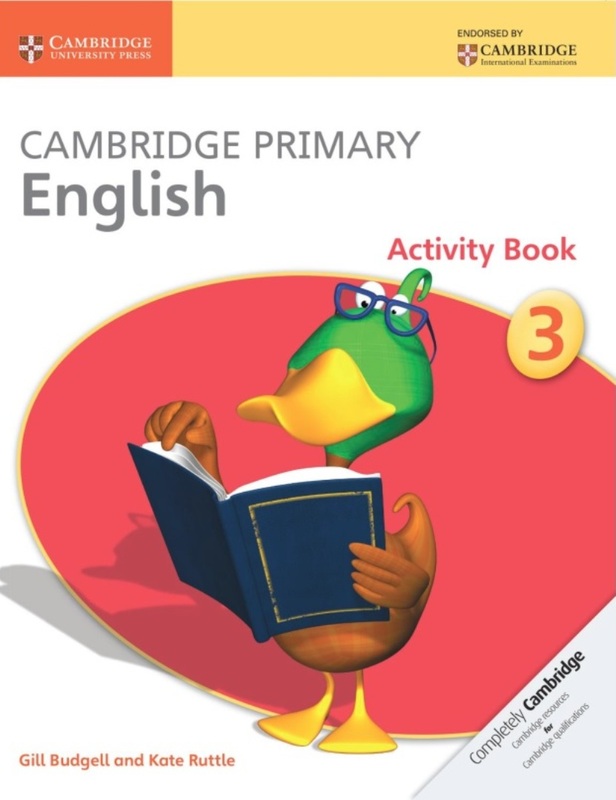 Two-page units with clear explanations on the left page and practice exercises on the right. 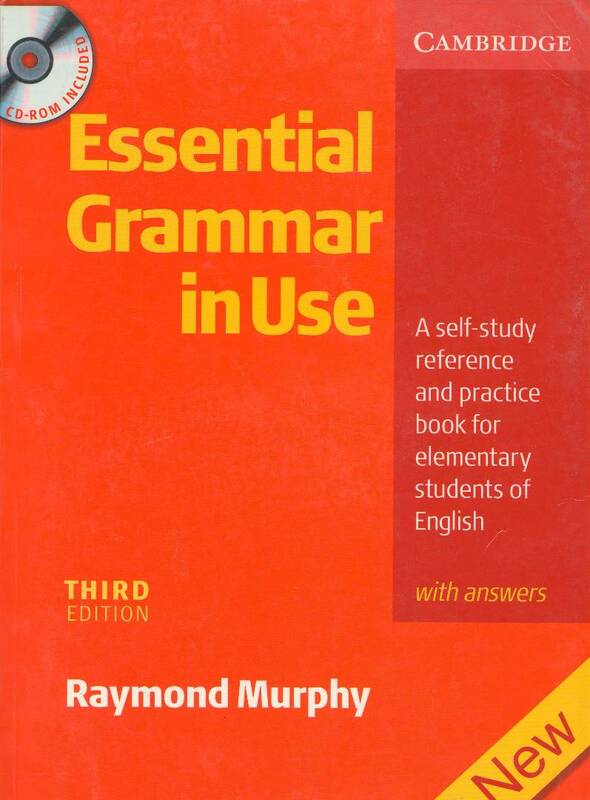 Useful grammar reference pocket guide allows you to check your grammar quickly and easily. 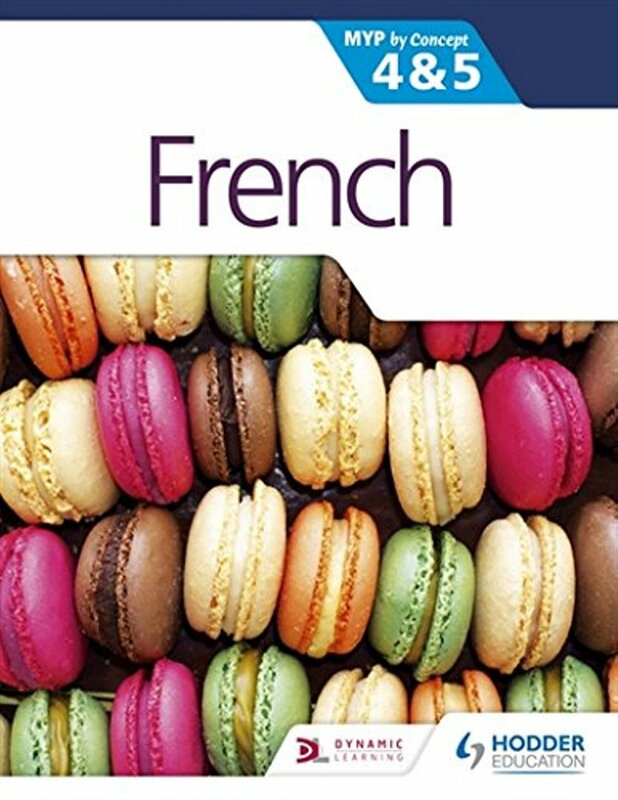 The Study Guide helps you find the most useful language points for you, making this book ideal for self-study. 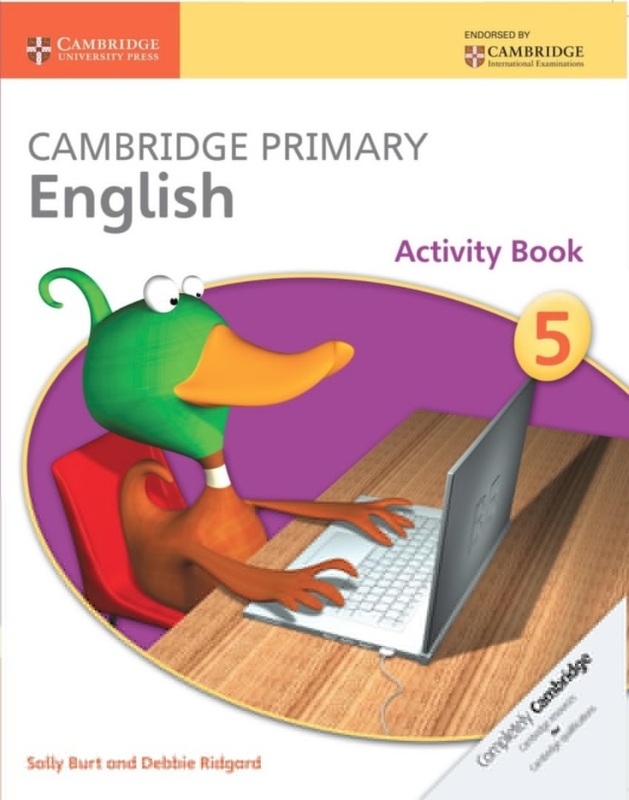 ‘Additional Exercises’ give you extra practice of difficult areas. 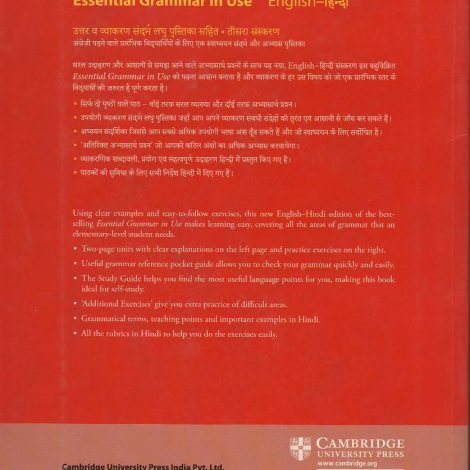 Grammatical terms, teaching points and important examples in Hindi. 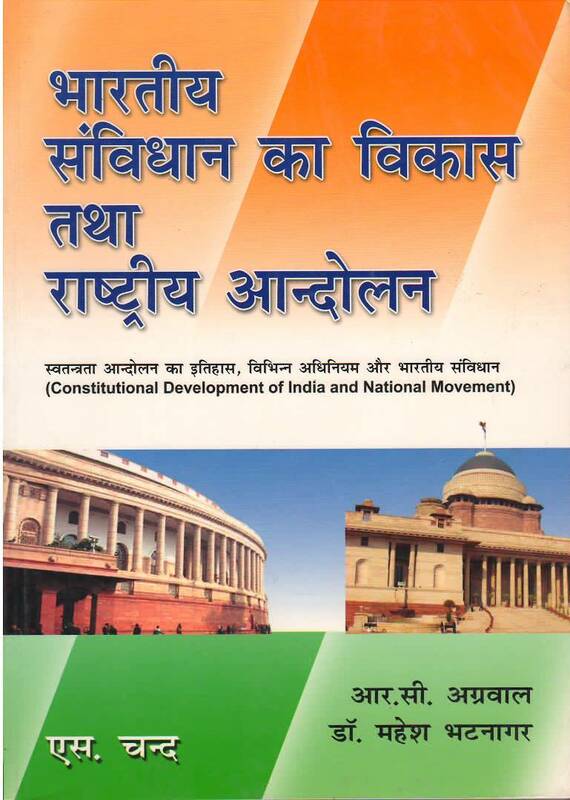 All the rubrics in Hindi to help yo do the exercises easily.